A terrific difference of opinion about the Rumba — and its music — has divided the dance experts into two camps. Whilst the first one maintains that the wellknown "square" basic step (forward, side-together, back, side-together) is the only correct foundation stone of this Latin-American dance, the second one is of the opinion that the introduc-tion of the Mambo rhythm into the Rumba's basic step is the only correct thing to do. 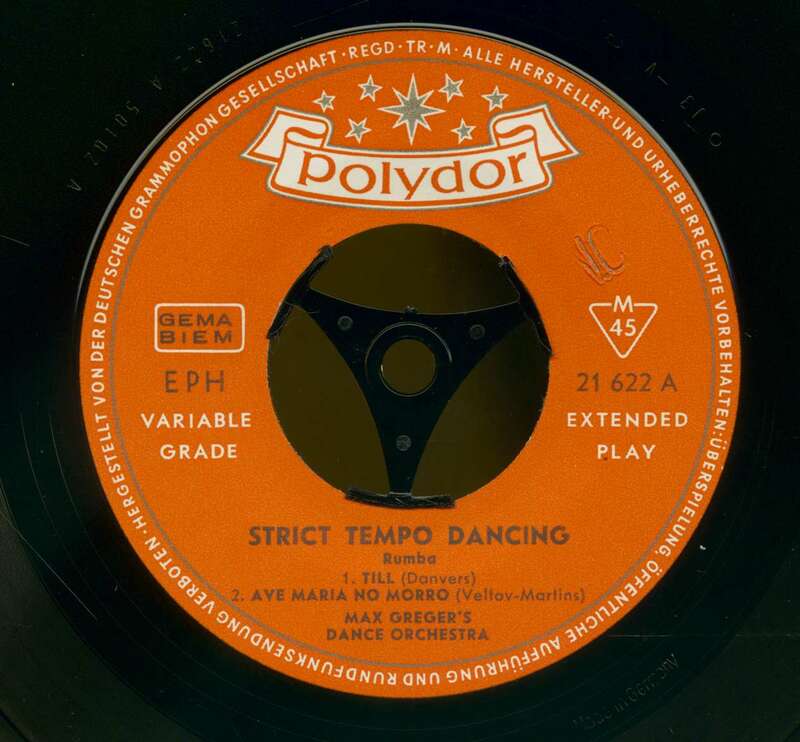 This latter style is rather difficult for the beginner, but for the more advanced dancer it is particularly attractive from a rhythmical point of view as one then dances apparently against the beat. 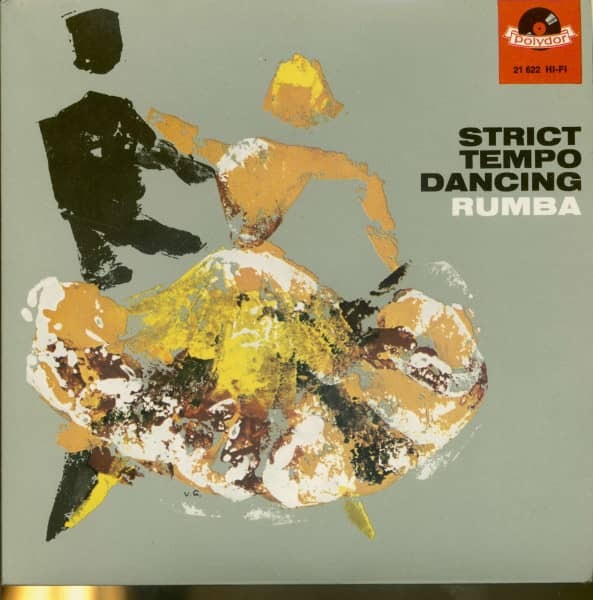 This rhythmic variation makes the Rumba more graceful and leads it away from the theatrical atmosphere that many dancers injected into it. 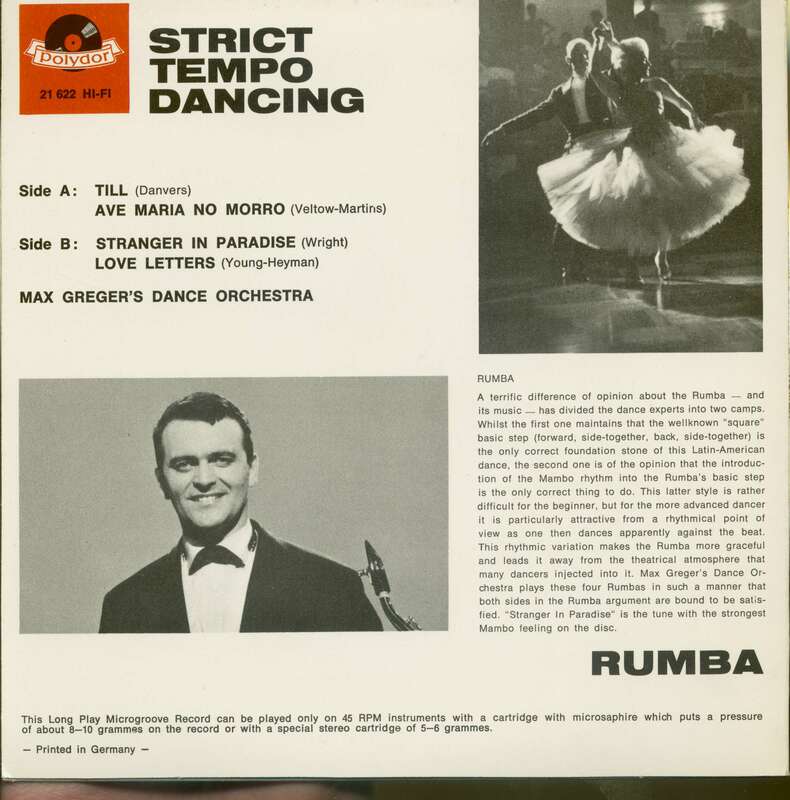 Max Greger's Dance Or-chestra plays these four Rumbas in such a manner that both sides in the Rumba argument are bound to be satis-fied. 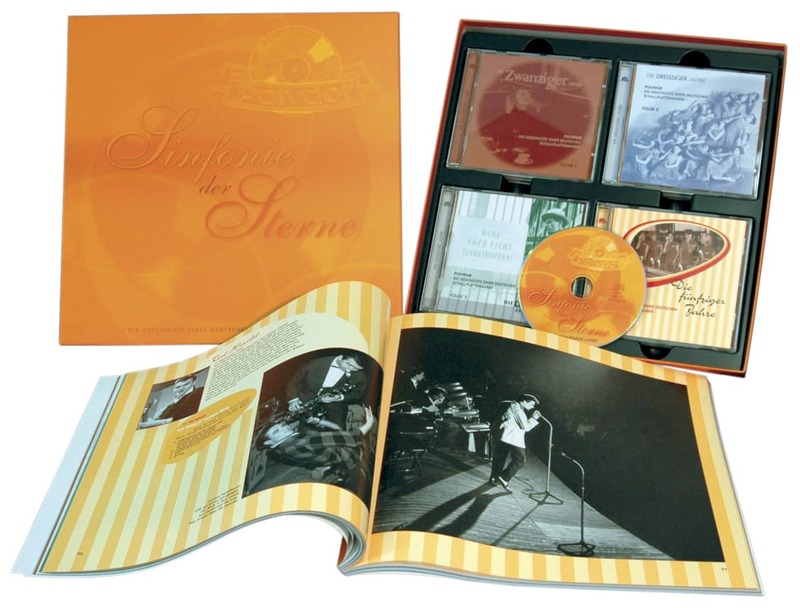 "Stranger In Paradise" is the tune with the strongest Mambo feeling on the disc. 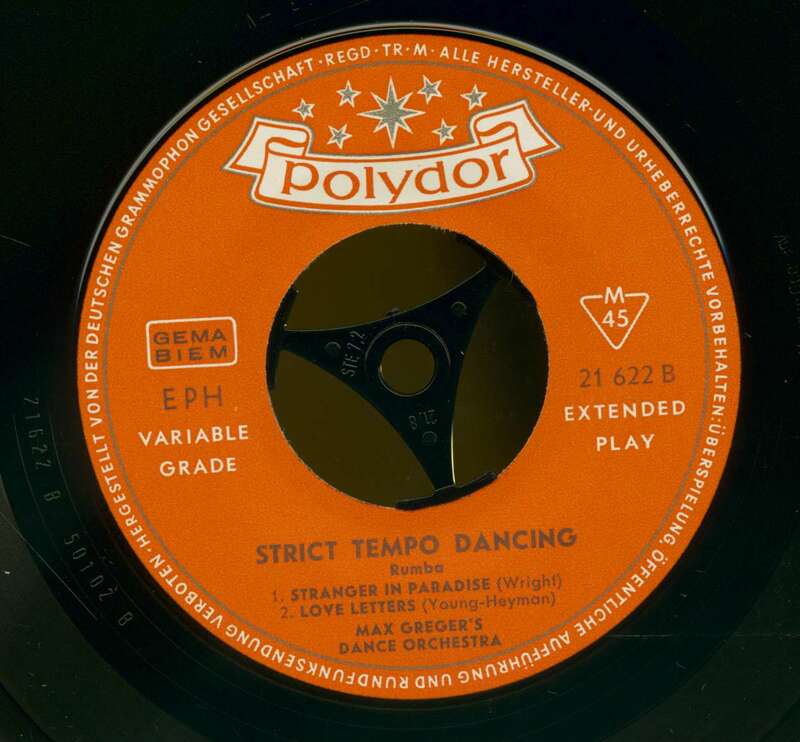 Customer evaluation for "Strict Tempo Dancing - Rumba (7inch, 45rpm, EP, PS)"